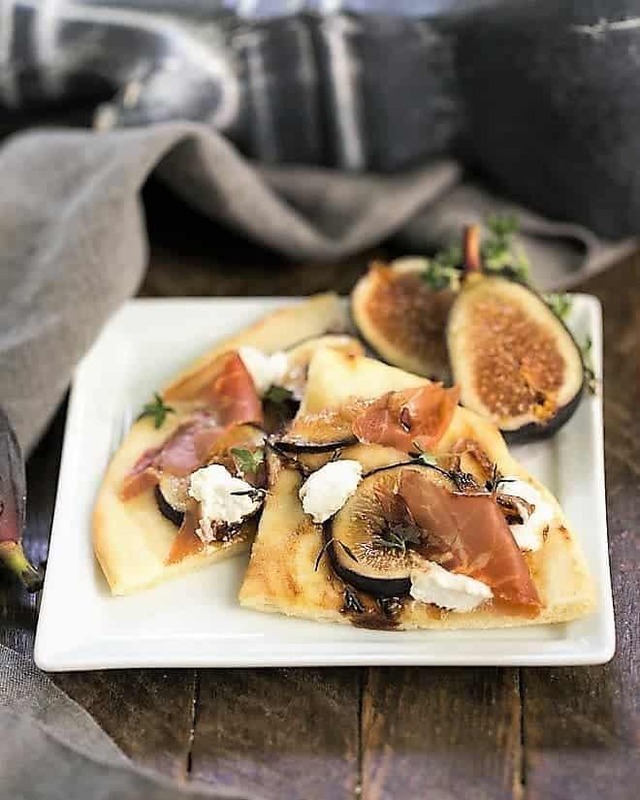 This Easy Fig, Goat Cheese and Prosciutto Pizza is made with Naan bread and topped with sliced fresh figs, dabs of goat cheese, strips of salty prosciutto and caramelized onions! 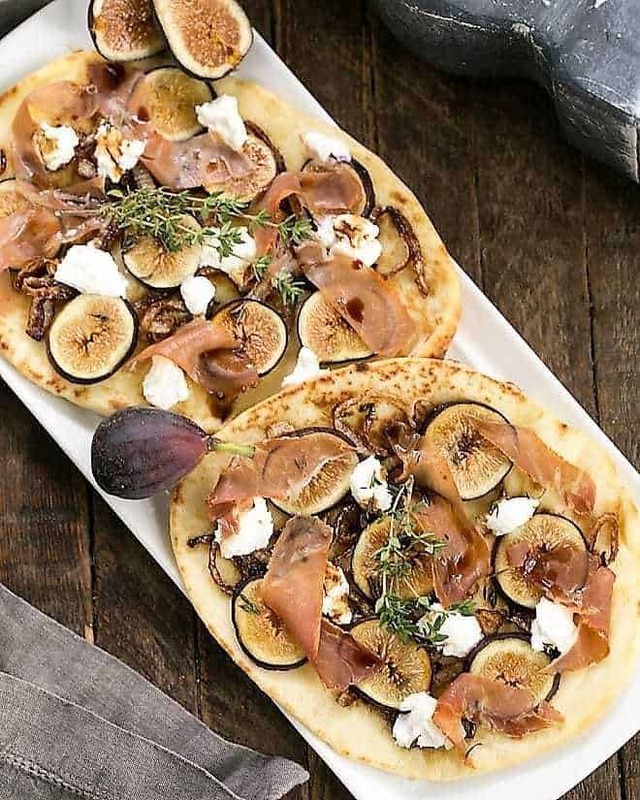 Fig pizzas are an elegant starter to take advantage of fig season! 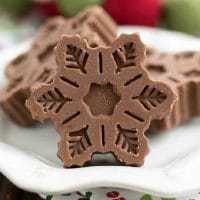 When I was a wee one, probably 3 or 4 years old, some of my favorite memories were of treats my mom would buy for me and my sisters. Goldfish crackers, Dr. Pepper and Fig Newtons were those rare store bought surprises that made a huge impression. The latter was my introduction to figs as the small college town of Ames, Iowa lacked in what could be exotic fresh produce back in the day. 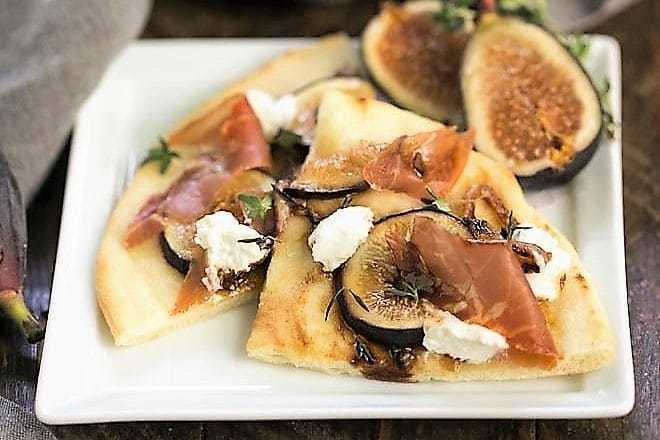 Though those fig cookies are not a favorite anymore, but I love fresh figs and fig jam used in appetizers, like my Fig Gruyere Crostini and these fig pizzas. 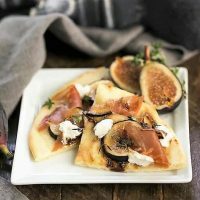 Using prepackages naan bread, an Indian flatbread, for the crusts make these fig appetizers a snap to prepare. The key for delicious toppings involves adding a variety of textures and flavors that complement each other: something sweet, something creamy, something salty and something savory. 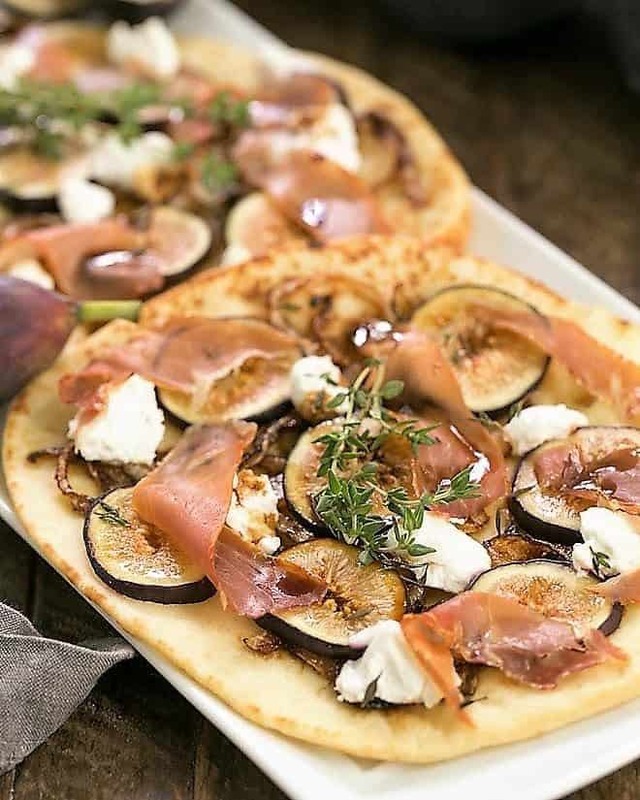 I’ve got you covered with all of those with these multifaceted fig pizzas! Using a package of naan bread from the grocery store bakery is a terrific shortcut. If you have a favorite pizza dough recipe, that will work, too. You will want to bake the crust a bit first before adding your toppings to duplicate using prebaked naan. The sweet component is sliced figs and a drizzle of aged balsamic vinegar. Dried figs or fig jam would also give the sweetness if fresh figs aren’t available or they’re subpar. My first fig purchase this fall was less than ideal. Goat cheese provides the creamy element. Blue cheese or Cambozola (a cross between a triple creme cheese and gorgonzola) would be lovely if you’re not a goat cheese fan. Strips of prosciutto incorporate both salty and savory. 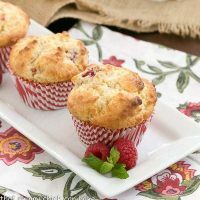 Crumbled bacon is a crunchy substitute or you could certainly go meatless. Caramelized onions are an amazingly delicious ingredient. If you don’t like the bite of raw onions, you still may become an onion fan after tasting these slow cooked slices. I had just make a batch of French onion soup and couldn’t help but swoon as I stirred and sampled these onions cooked in butter and oil. I just couldn’t resist making a smaller batch to strew across these fig pizzas! 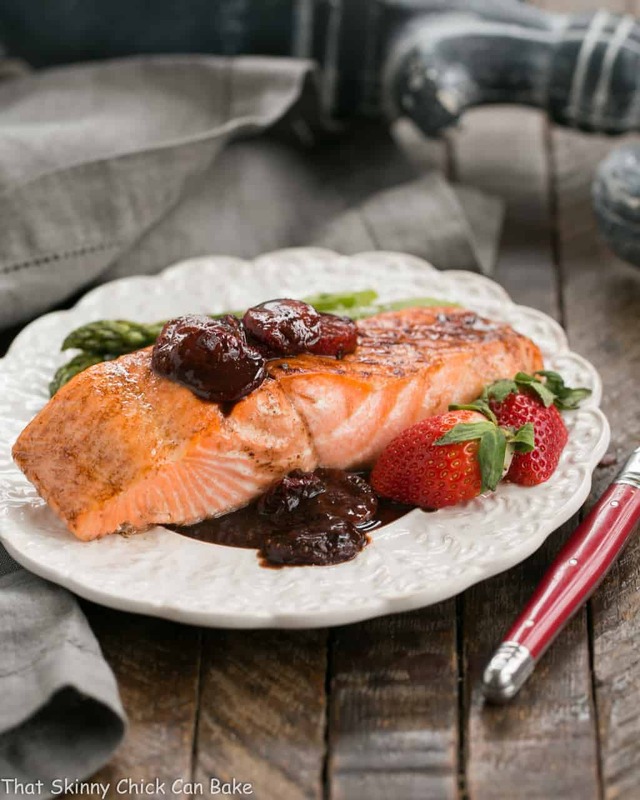 The drizzle of aged balsamic vinegar gives that je ne sais quoi, but only if you use a good quality version! And a sprinkle of fresh thyme before serving brightens the whole experience! 8 fresh figs, sliced into rounds, tossing the stem and tail ends. Caramelize the onions by cooking the onion slices in olive oil with a pinch of salt on medium low until they get light golden in color. Stir in balsamic vinegar and cook for a minute. Set aside. Place the naan on a baking sheet. Layer with caramelized onions, prosciutto, small bits of goat cheese and fig slices. Bake at 350 degrees for 15 minutes. Sprinkle with fresh thyme and drizzle lightly with balsamic vinegar, about 1/2 teaspoon per pizza. Cut into quarters and serve warm. Very yummy with the combo of figs and goat cheese! I love to use flatbread to make pizza too. You’ve definitely taken a leap from fig newtons, Liz. We would love this pizza with such a wonderful yet simple combination of ingreidents! ! this is an awesome appetizer I wished I had this on Sunday .. what a wonderful start to a large Sunday meal! I would feel so crazy fancy serving this! Love naan bread and I’m always looking to change up the toppings. Can’t wait to try it! Oh, looks and sounds great, Liz! 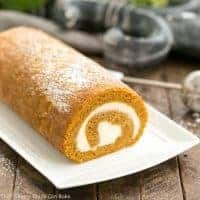 I would love this but will never make it as I know for certain, Bill wouldn’t taste it. All the ingredients sound perfect though and I wish I had a taste now. I still love Fig Newtons!!!! I love these flavors, what perfect pizzas for fig season! This is my idea of pure heaven, just add a glass of wine and I’m SET! Everything about this pizza sounds delicious, and I love that naan that is available now. Gorgeous. So you named like 4 of my fave ingredients! This pizza looks amazing. Still love Goldfish crackers! Figs, prosciutto, and cheese (Partially Brie and Camembert) is one of my favorite combinations. I’ve tried a similar pizza, and it was fantastic! But I love your idea of using fig preserves in appetizers – I need to try it, maybe even on a pizza. Such a simple little pizza with lots and lots of flavor! And you used naan for the crust – great idea! What a perfect appetizer that everyone would love! 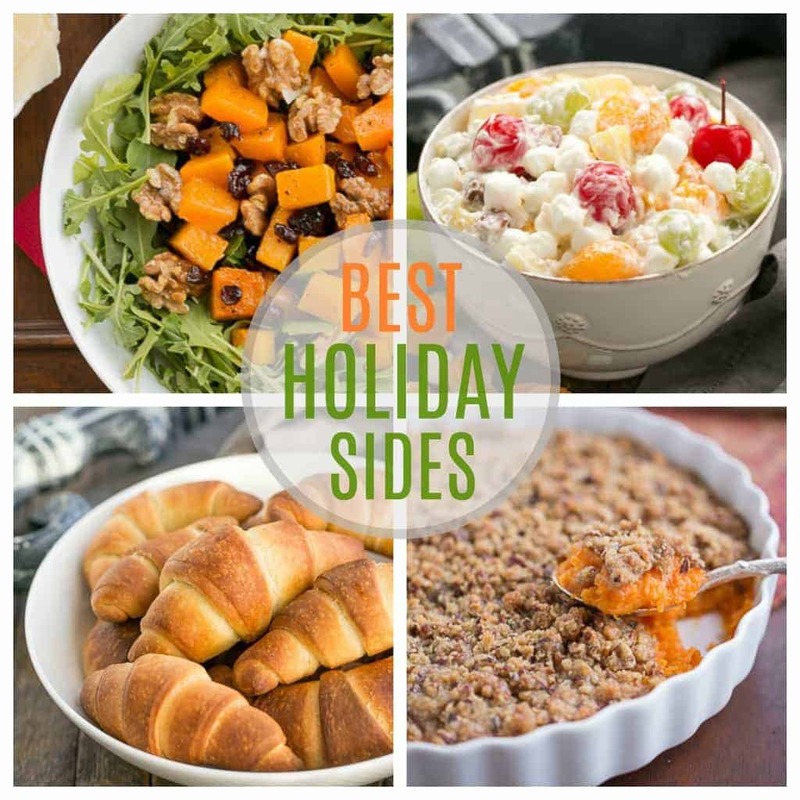 Beautiful photos and great choice for the holiday parties coming up! This pizza looks scrumptious – sweet and savory and all around yummy! What a fabulous, cross-cultural way to use figs. You’ve turned pizza into an elegant appetizer, but if I don’t share, is it OK if I just eat this as my main course:)? Classic combination here and definitely making me hungry. 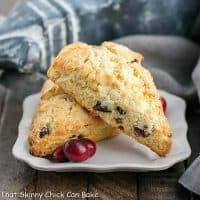 This is a great sweet and savoury pairing. I’m with you about loving figs and your recipe sound delicious. Oh, Liz, you’ve struck gold with this one. I look at the fresh figs at the store each week and wonder what I can do with them. Every element of this is great on its own, combined together they are amazing. Thank you! 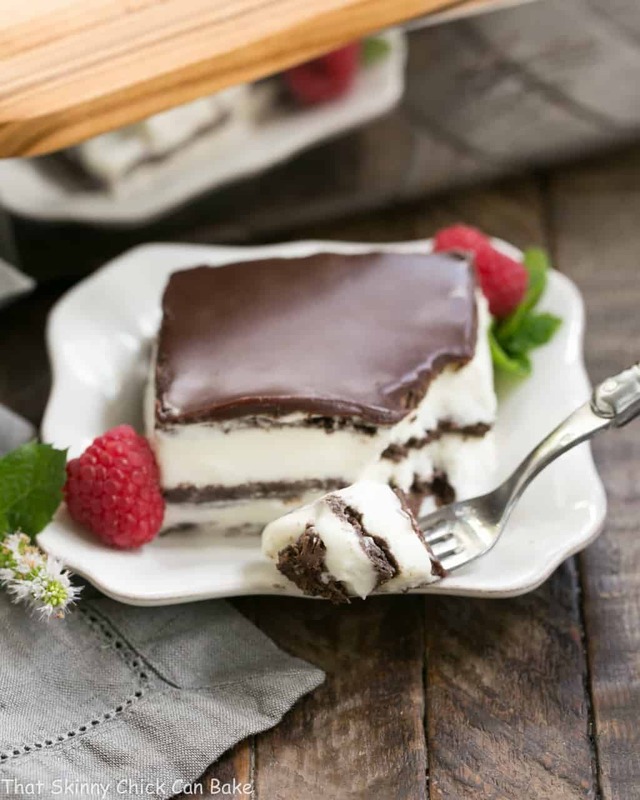 The flavors are classic and I’m craving the NOW!